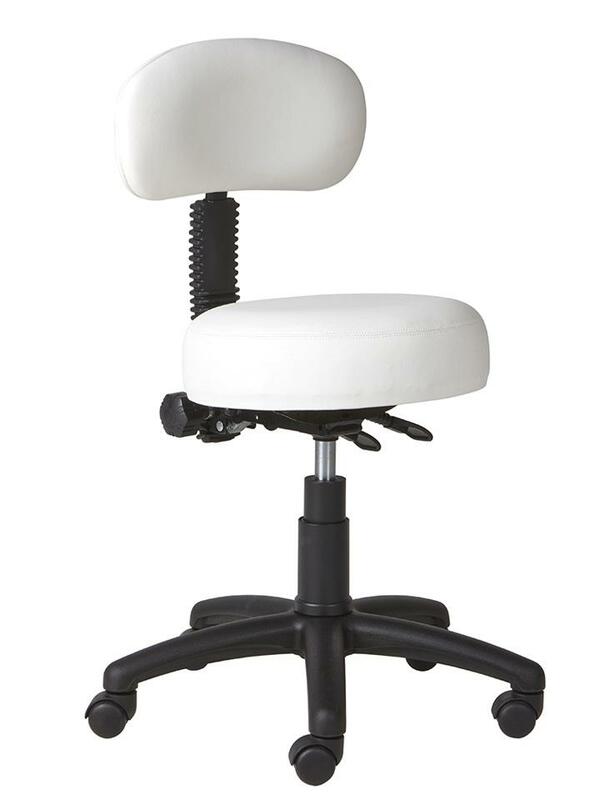 K-Mark’s dental chairs are designed and manufactured to provide optimum comfort and mobility. The body architecture reflects ergonomic design trends, providing optimal support for the lumbar region. Seating is fully adjustable and additional padding and curved edges minimise pressure on the upper thighs. 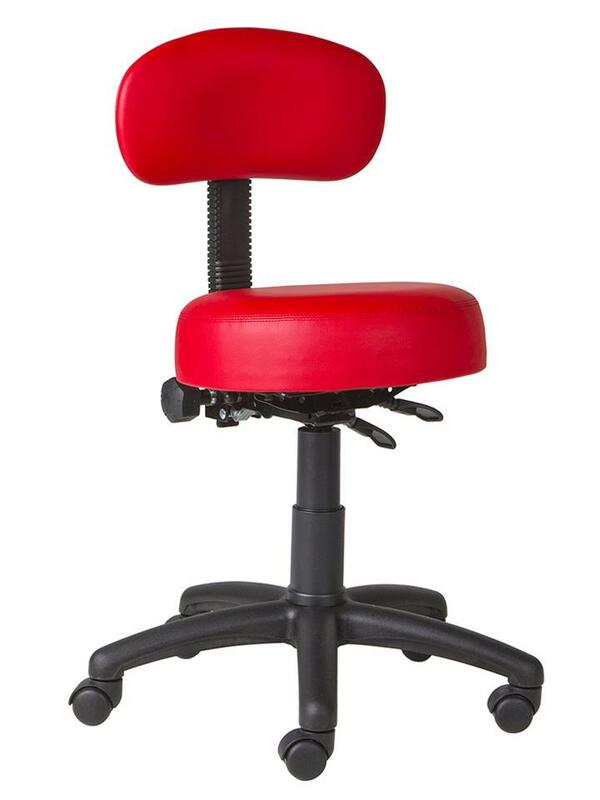 Tilted backrests are height-adjustable and slightly curved to enhance proper posture. 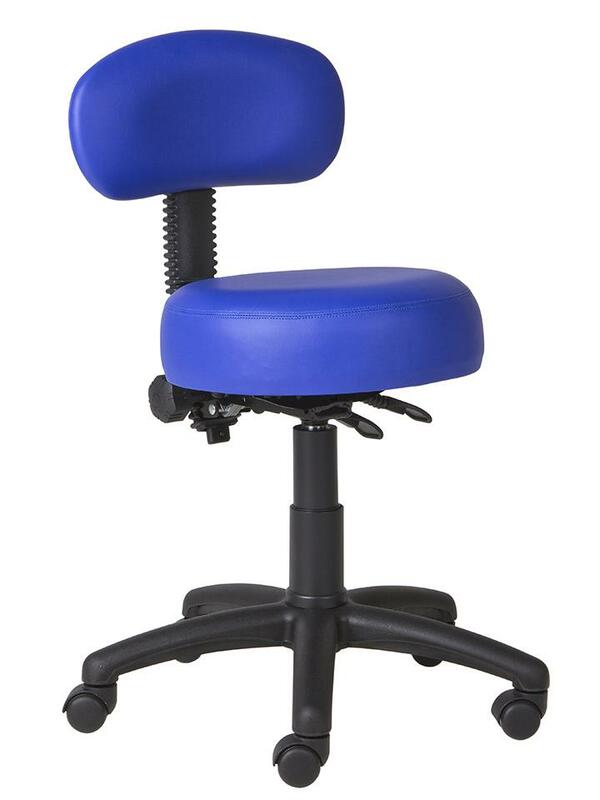 K-Mark dental stools and dental chairs are also fully customisable. Contoured seat cushion with extra padding. A choice of five-leg bases in nylon or aluminium for extra stability. Durable high performance castors for advanced manoeuvrability. A wide selection of upholstery materials, fabrics and colours. We offer bespoke dental chairs crafted to individual specifications. A five year guarantee applies to all our products. We use only the best quality components and manufacture dental chairs according to industry best practice. We use recycled and recyclable materials wherever possible.